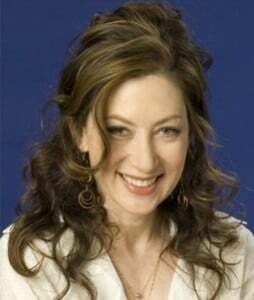 Throughout her career, Annabelle has appeared on shows like: The Oprah Winfrey Show, The Today Show, The CBS Early Show, Showbiz Tonight, CNN In the Money, Fox Business News, Fox and Friends and CNN’S The Joy Behar Show. You may know her best as co-host for six years of "Dinner and A Movie" on TBS. Her acting credits include: "Medium," "Boston Legal," "Seinfeld," "The Shaggy Dog," and "Melvin Goes to Dinner." The 2013 Kia Optima Hybrid is a good example of applying new technology that can reduce greenhouse gases. It gets up to 40 miles per gallon on the highway, and has 199 horsepower. Kia’s first-ever hybrid vehicle in the U.S. set a Guinness World Record for lowest fuel consumption by a gasoline hybrid car So, with better technology and aerodynamics, Kia is making a big improvement in the company’s environmental footprint. The hybrid starts around $25,000. One of my favorite things is SodaStream. Their new SodaStream Source has a snap lock bottle is a new way to enjoy bubbles-without the bottles! It transforms tap water into a fizzy better-for-you soda, using BPA-free reusable bottles. The average American family will save over 2,000 bottles a year. Its great to recycle soda bottles and cans, but making your own saves the energy of producing the bottles and cans in the first place, and the soda is better for you because it has no high fructose corn syrup or aspartame,. I Love this. And there are over 60 flavors available! AND IT’S FUN TO USE. Use natural products that don’t harm the environment. One of my favorite natural brands is Seventh Generation, because they practice transparency so you know what’s in the bottle. Like their Free & Clear 4X laundry detergent which contains plant-based cleaning agents and triple enzymes that lift dirt and grease, no additives like optical brighteners, dyes or synthetic fragrances. The packaging uses 66% less plastic than a typical 100 oz. 2X liquid laundry bottle and delivers the same amount of loads! Make sure you’re buying energy star qualified appliances. 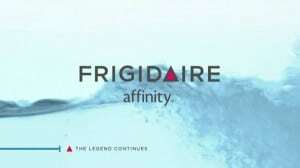 The Frigidaire Affinity High-Efficiency Top Load Washer is a good example. It features WaterFall Wash Technology that gets clothes thoroughly soaked and clean. The Top Load Washer gets laundry done right the first time. Leaving more time with the family and less time in the laundry room. Reuse batteries this is an eco-friendly solution that I love. 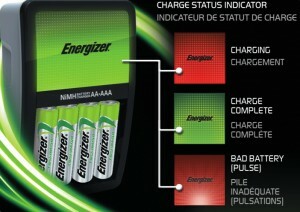 Energizer recently improved its best-selling battery charger, the Energy Star certified Recharge Value Charger. 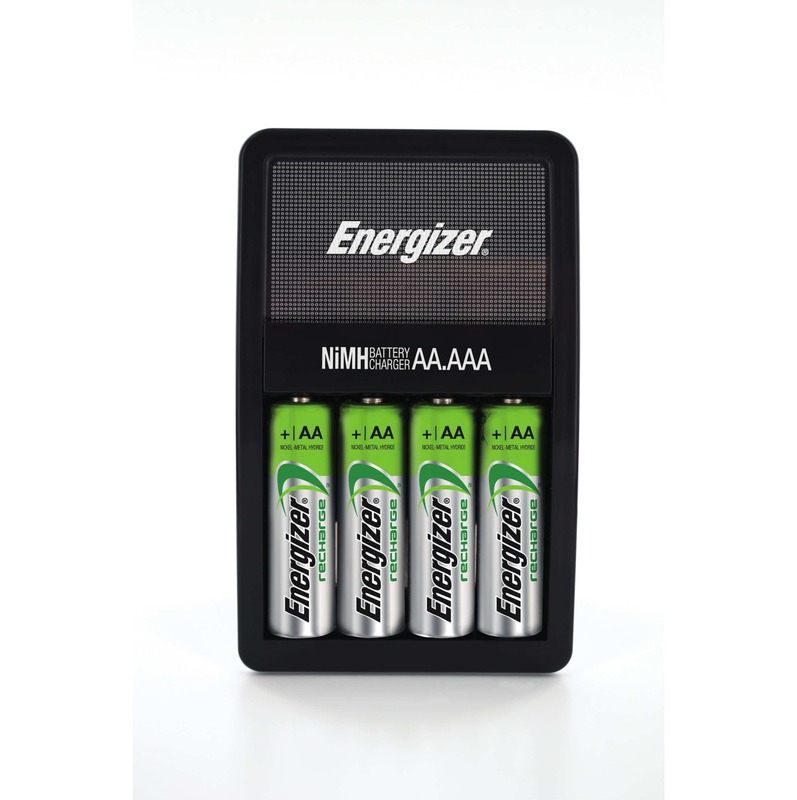 This charger is only $14.99, and comes with four double-A rechargeable batteries that can be recharged hundreds of times. It’s super easy to use,features three LED indicators that provide updates on the charging process, and has an automatic shutoff feature.